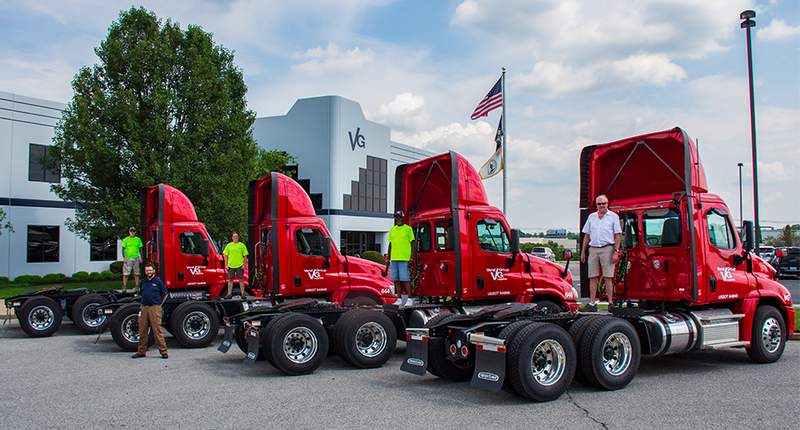 WALTON, KY, August 21, 2018 – Leading third-party logistics (3PL) provider Verst Logistics today announced the acquisition of 13 new 2019 Freightliner Cascadia tandem axle day cab tractors. The ELD-compliant tractors will expand the rapidly growing Verst fleet in the Kentucky, Indiana and Ohio area. These new units further advance the company’s innovative transportation initiatives and will help Verst continue to be a market leader in truckload and dedicated transportation solutions. Verst took delivery of the tractors the week of August 3rd and is immediately deploying them in key operations. All of the new units have forward-facing camera systems, geo-fencing capability and the latest safety technology. “Because of the growth we are seeing, we are also actively hiring new drivers to fill the needs of our customers,” said Tom Morris, Director of Transportation Services. Qualified drivers are encouraged to apply at www.verstlogistics.com. The ongoing tight capacity in the trucking industry has been a challenge for many fleets. Verst has excelled through these capacity constraints by continuously upgrading its fleet and recruiting skilled drivers to insure the highest quality service in the industry. The current Verst driver recruiting effort seeks to fill twenty driver positions with targeted start dates during August 2018. Since 1966, Verst Logistics has been a leading provider of fully-integrated transportation, warehousing, product fulfillment and packaging services for a wide range of consumer goods manufacturers in the food and beverage, health and beauty, hardware and automotive industries. Based in Walton, Kentucky, Verst operates 3PL facilities across the U.S. and employs over 1,500 people. 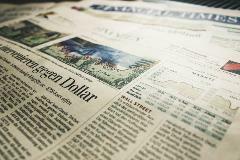 Additional information is available at www.verstgroup.com or 1-859-485-1212.